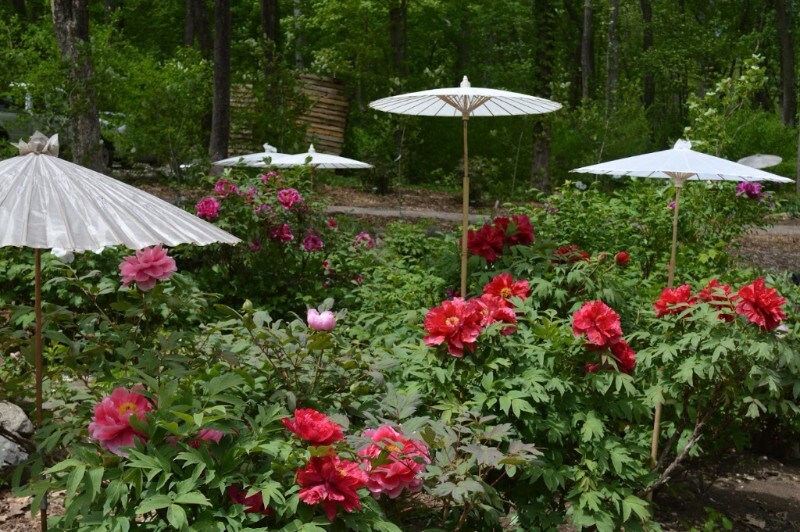 Join us for a tour of the beautiful and exotic Peony gardens at Cricket Hill Peony farm in Thomaston CT. Owner Dan Furman will talk with us about Herbaceous and Tree Peonies which should be in full bloom. In addition, he is excited to tell us about his adventures in growing lots of different edibles from Mulberries, Elderberries, Paw Paws, Persimmon, Quince and more. Light refreshments will be provided.